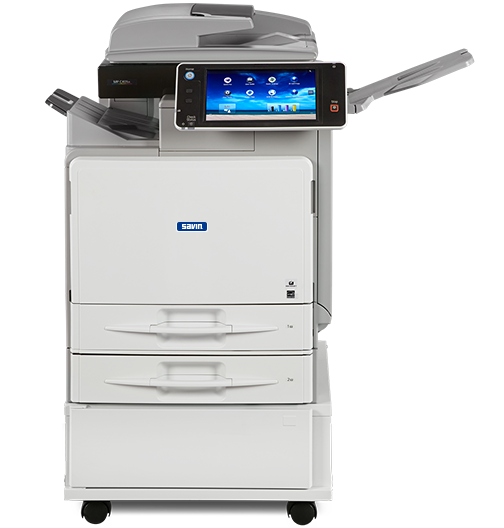 The MP C401, a powerful digital multifunction device that combines fast color output, advanced scanning, optional faxing and dependable security to simplify everyday tasks. 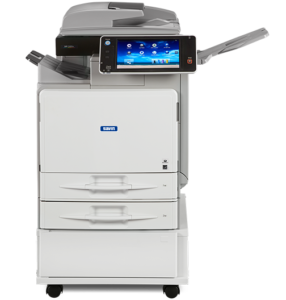 This compact, affordable MFP offers a host of customizable features and user-friendly controls, so you can tailor it for your office, workgroup and workflows. Use it as your workhorse device, or add it as part of your Managed Document Services (MDS) strategy to improve efficiency throughout your organization.